The first JJ Giltinan (world) Championship was staged on Sydney Harbour in January 1938. 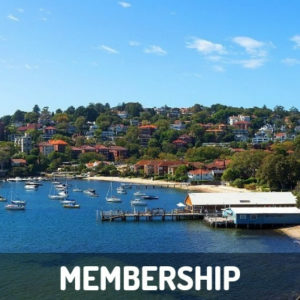 Since its beginning, the League has always been at the forefront of the sport’s worldwide promotion and development and the JJ Giltinan Championship has always been the major vehicle since the first regatta in 1938. 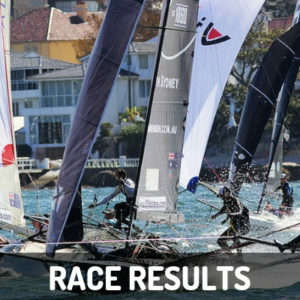 In addition to the League staging the JJ Giltinan Championship each year on Sydney Harbour, the club’s administrators and competitors have supported regattas in USA, UK, Europe and New Zealand to assist the growth of 18ft Skiff Racing to its present level. 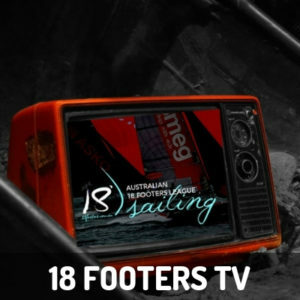 The League is the world’s leading 18 Footer organisation and conducts racing each Sunday on Sydney Harbour during the Australian summer. 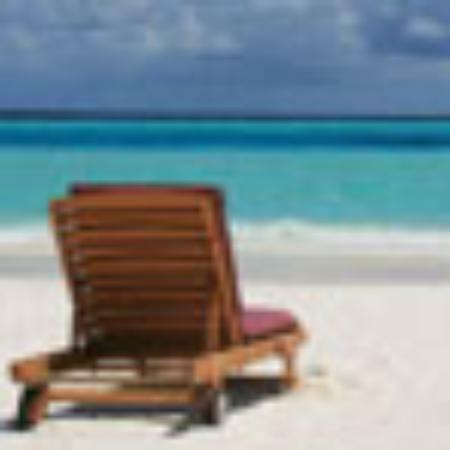 Club fleets usually include many of the world’s great sailors in state-of-the-art skiffs constructed from a carbon fibre and honeycomb paper combination. 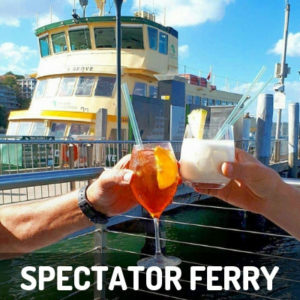 A popular licenced Spectator Ferry follows the club’s racing throughout each season with patrons welcome to enjoy the clubhouse amenities before and after each race.